M2 Energy Pty Ltd (trading as Commander Power and Gas) is part of the Vocus Communications of companies, an Australian provider of traditional and next generation telecommunications products, and utility services. 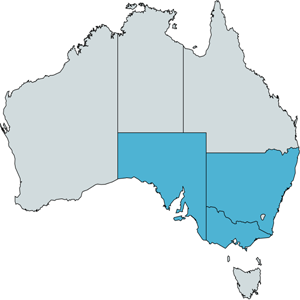 Commander Power and Gas is licensed to sell electricity and gas from March 2014 in Victoria, New South Wales, South Australia, Queensland and the ACT. 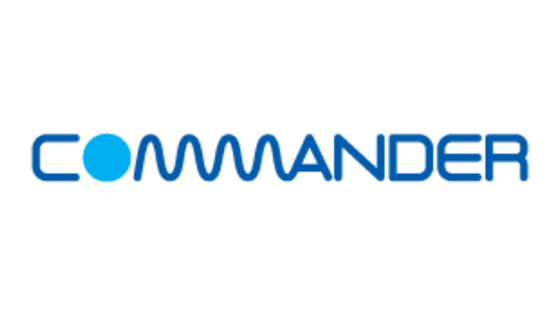 Commander Electricity is currently available only in Victoria, New South Wales and South Australia. Commander Power & Gas is currently being offered for Residential and Business properties in New South Wales, Victoria, and South Australia.